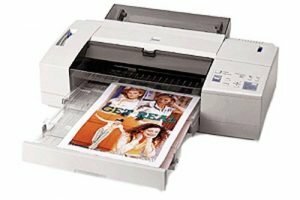 If you’re a photographer ready to make the leap to creating your own professional quality prints at home or studio, the ideal choice is an inkjet printer. 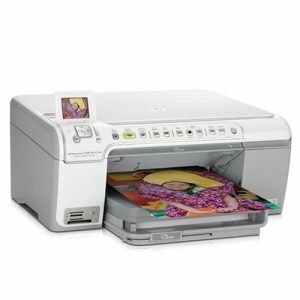 I rounded up the top photo printers on the market with outstanding features. 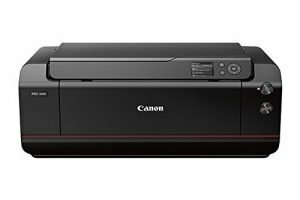 This Canon PIXMA uses an 8-cartridge ink system to print the best photographs. It’s on top of this list because it’s fantastic large format pro level photo printer for most Mac users. You’ll love the photo quality, and doesn’t seem to use too much ink. 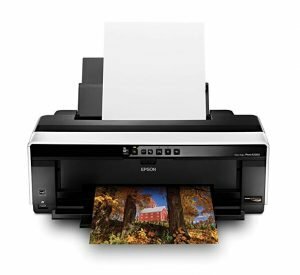 Ready to print your artwork and family photos in your home? Get it. The Canon imagePROGRAF Pro-1000 can produce exceptional results using great technology. The only limitation is 22″ prints. After all, this is the best Canon photo printer for its price. 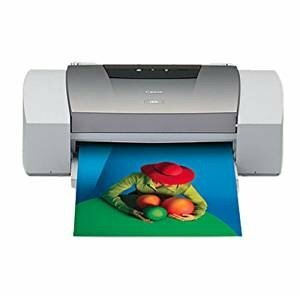 You can certainly expect to get the top print quality photos from this Epson SureColor, which uses the Epson UltraChrome HD Inks. The finished print is better than what a Stylus Pro. The color and quality are produced by this Epson printer is fantastic! From metallic to glossy to thick fine art, you’ll enjoy your photography much more. Most photographers have trusted Epson for decades. With this printer, you’d get best output quality. The Stylus printer uses AccuPhoto HG image technology for fine blends, smooth transitions and consistent color. This HP Envy photo printer comes with useful features for most home users and photographers. It always works flawlessly. It’s hard to beat HP printers, especially this HP Photosmart C5280 All-in-One. 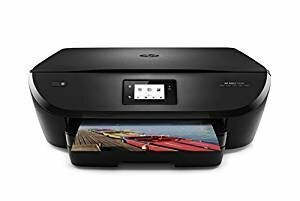 We highly recommend this printer for those I would recommend this printer for those who need a good all in one at a reasonable cost, although you won’t expect studio quality photo printing. 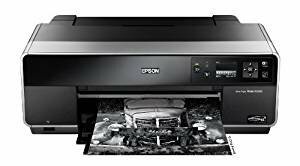 For a professional photographer who want high-quality large format printing, you should seriously consider this Epson printer. Although not cheap, this is a wonderful printer for its great quality. The ink cartidges last a very long time. A you a serious amateur photographer? Then, you have to take a look at this Epson Sylus Photo R300 printer. If you are looking for studio quality prints, pigment ink is the way to go. With this small Mac compatible inkjet printer, you will feel like having a photo processing lab in your home or studio. In addition to delivering excellent quality, you will enjoy its extremely user-friendliness. It performs way better than I expected from a small photo printer for Mac. 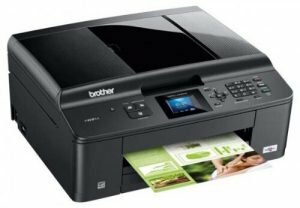 The price of this printer is higher than many others. However, it makes up for the cost in the savings of printer cartridges. That’s a key factor to decide when buying a professional photo printer. The photo print quality is magnificent for most photographers. You will like how the printer has a separate tray for photo paper and that the printer is front load. Then with the 2 sided printing it is just the perfect setup. 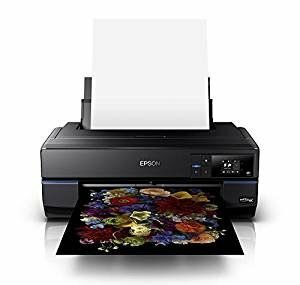 After spending a total of hundreds of hours of research and side-by-side testing for this guide, the best inkjet printer for producing great-quality photographic is the Epson SureColor P800 17″ Inkjet Color Printer. It’s hard to imagine that in a home studio or a photographer’s home, we don’t the best inkjet photo printer to produce our photography work. It may be hard to find the perfect photo printer. But in this list, you’ll have the list of selected best products you can really rely on. 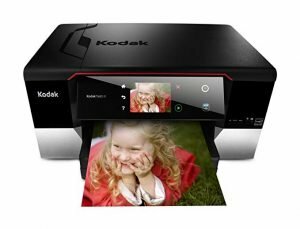 As most of photographers want to keep their great work alive, owning the best inkjet photo printer for use on demand is very essential. Having a good photo printer to produce high-quality prints is an integral part of professional photographers. 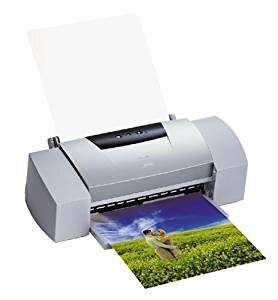 This list here includes most of the top photo printers from the trusted brands that you can use to print from your a pro-grade DSLR camera or a snap-happy smartphone.